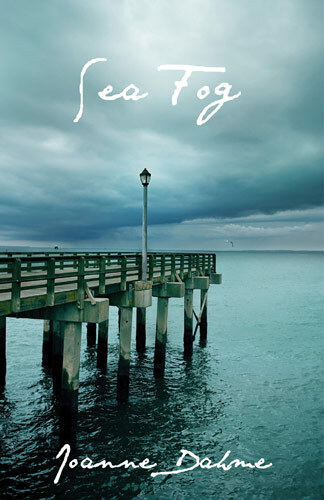 In Sea Fog, Lily McGee is a 15-year-old au pair taking care of nine-year-old Michael Cook. It’s her first summer away from her family and while the Ocean City beach resort is lovely, complicating her summer plans is the fact that Lily discovers Michael’s mother is both an alcoholic and abusive. Which means she has to protect Michael”“and keep him away from his mother as much as possible. One morning after a particularly ugly night with Mrs. Cook that has left both Lily and Michael shaken, Lily takes Michael to the beach. But a thick fog blankets everything. The two find themselves exploring the area beneath the boardwalk. 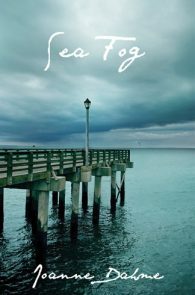 The mysterious world beneath the boardwalk is cold and dark, the sound of the sea muffled, along with Lily’s voice as she calls out to Michael. And although here the fog had a lighter presence, the boardwalk shadows mask an entity that would seek to claim Michael as its own.